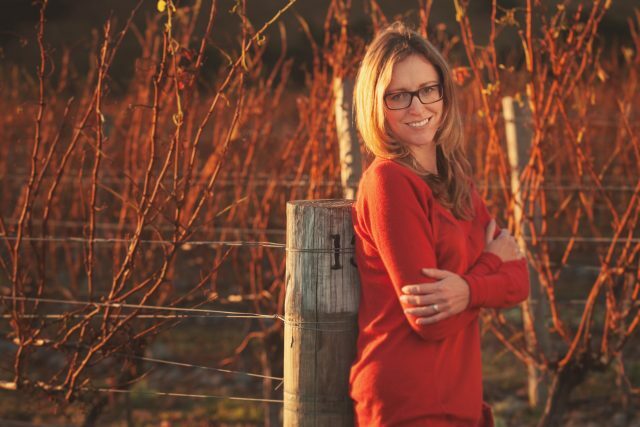 Tamra Kelly-Washington, the former chief winemaker at Yealands Estate, has been named head winemaker of Seresin in Marlborough, where she began her wine career. Born in Marlborough, Tamra’s first job in the wine world was at Seresin, founded by cinematographer Michael Seresin in 1992, working in the estate’s laboratory. Having developed a thirst for winemaking, she went on to gain valuable experience in the Napa Valley, Hunter Valley and Margaret River, before joining the Calatrasi Group as head winemaker to oversee properties in Sicily, Puglia and Tunisia. Following her stint as a flying winemaker in Italy, Tamra returned to New Zealand to join Yealands Estate in the Awatere Valley as chief winemaker, a position she held for nearly a decade. “I’m delighted to return to Seresin, where I started my career in wine, and am excited to get straight to work on the 2018 vintage, which, although complex in parts, had many bright and inspiring moments within it. I can’t wait to see the development of the wines over the coming months,” Kelly-Washington said. From the 2018 vintage, Seresin has re-focused on its portfolio of single vineyard wines from its Raupo Creek site. According to Seresin, Chardonnay and Sauvignon Blanc are the “stand out varieties” in the “challenging” 2018 vintage, offering “stunning fresh acidity and concentration of flavour”. Wines from Seresin Estate are brought into the UK by Louis Latour Agencies.